DoubleTree by Hilton Johor Bahru (DoubleTree) invites you to “Jom Makan” and taste the Malaysian food heritage from all 14 states this coming Puasa month and Hari Raya season with beloved dishes such as Mee Bandung from Johor, Tiger Prawns with Sambal Petai from Selangor, Gulai Tempoyak Ikan Patin from Pahang, Daging Batang Pinang Masak Kayu Manis from Penang, Sago Gula Melaka, and many more. 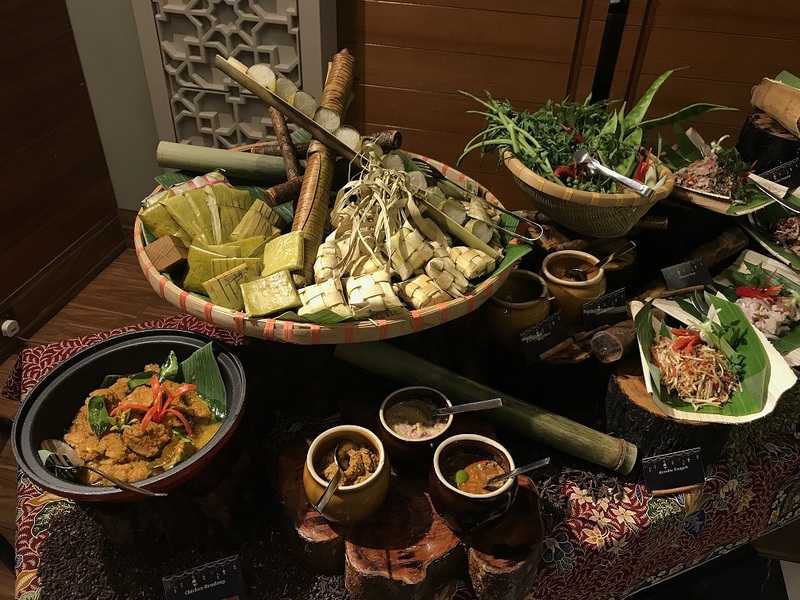 The Buka Puasa Buffet Dinner will run from 1st May to 4th June 2019 from 6.30pm to 10.30pm at RM178 nett for adults and RM89 nett for children. Tis the season of ketupat and lemang! 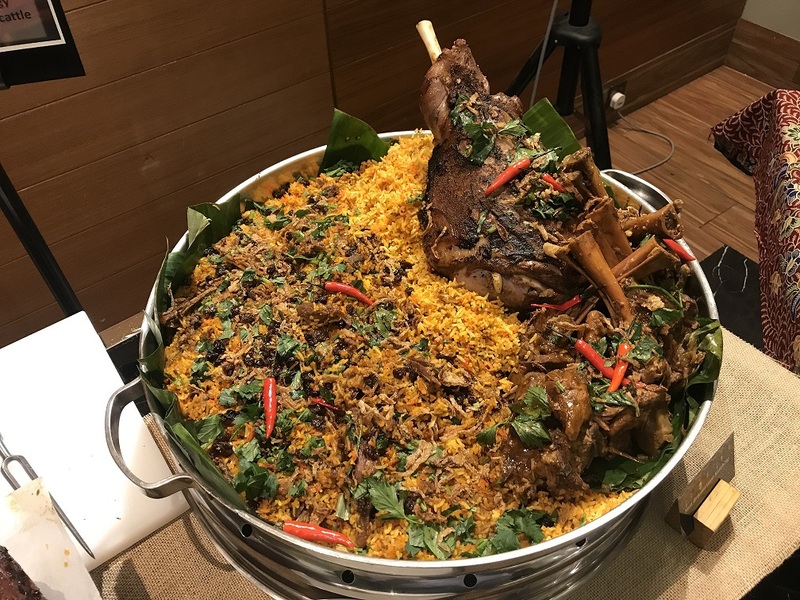 The Makan Kitchen also offers Hari Raya Buffet Dinner on the 5th and 6th of June 2019 (first and second day of Hari Raya) at the same price and dining time. 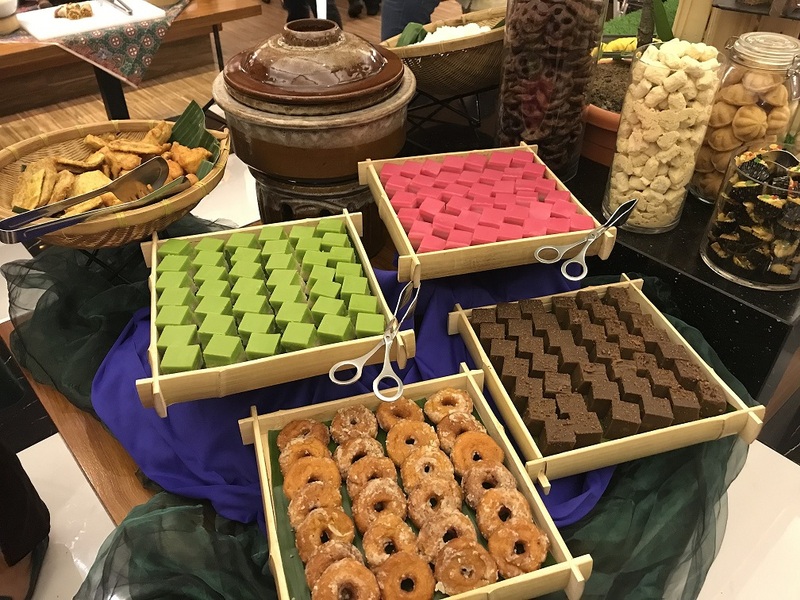 Whereas, the Raya Hi-Tea Buffet will also be available on the first and second day of Hari Raya from 12.30pm to 4pm at RM108 nett for adults and RM54 nett for children. DoubleTree has a special surprise at the [email protected] food outlet which is a must try – the fresh Durian stall. 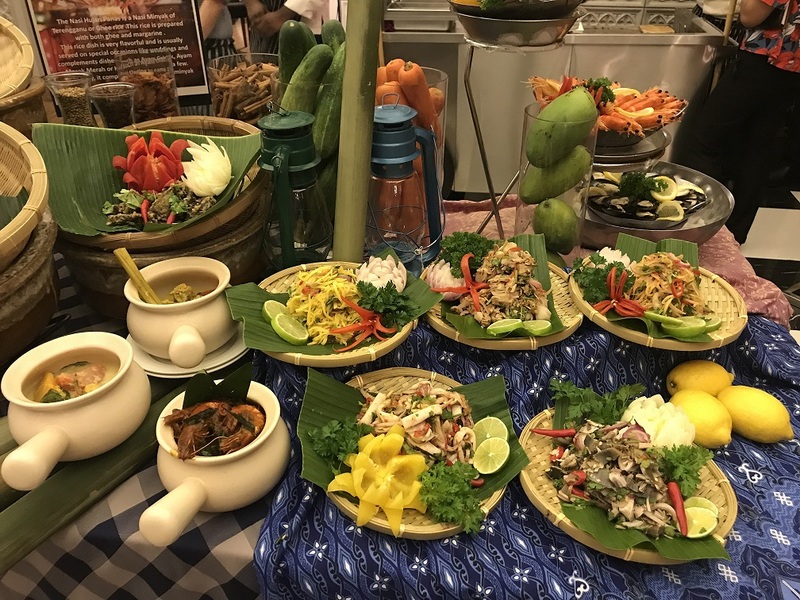 A buffet of over 100 Asian cuisines with live food stations and a wonderful ambience is also available at the level 11 outlet.